George James (Jim) Macdonald, a naval officer, and later a civil engineer, is seen here as a young man in civilian clothing. He wears a naval cap, however. 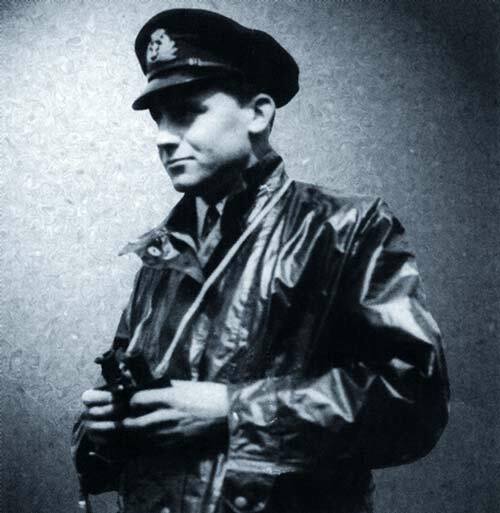 Macdonald spent four years of the Second World War routinely undertaking the most hazardous operations as part of various naval crews. Following the war, he returned to New Zealand and took up work as a civil engineer.